Hillsboro Mile Mansion – Most Expensive Home in the U.S.
Take a look folks at the most expensive home in South Florida and the U.S. as of September 2014. Le Palais Royale in Hillsboro Beach, Florida offers the buyer over 60,000 sq. 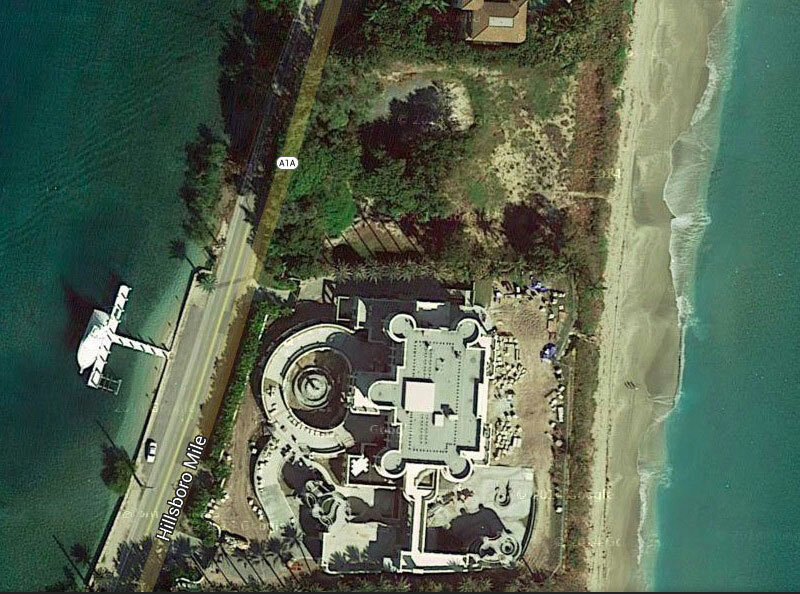 ft. of living space directly on 465 ft. of beachfront for $139,000,000. The sale also includes the vacant lot on the north side of this stunning mansion. The home has been under construction for 7 years, and is nearly complete. The new buyer will have the option to add custom features of their own prior to completion. Get all the details and view the stunning photos on this magnificent home.